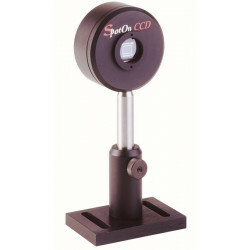 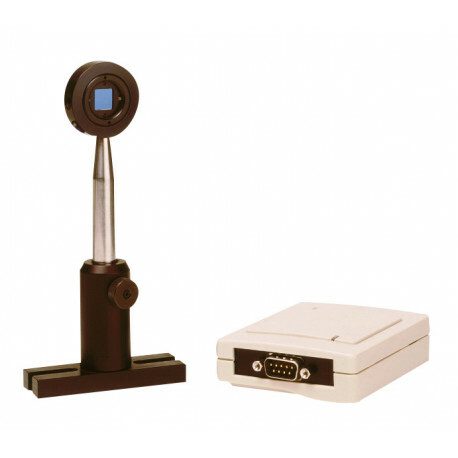 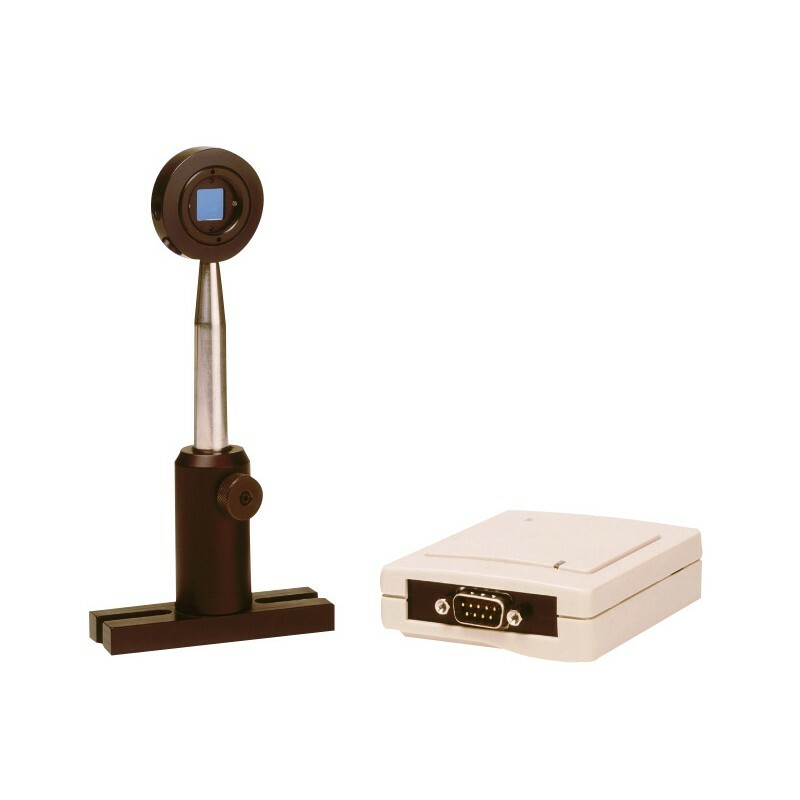 DUM analogue Analog position measuring system for position, measuring and adjustment tasks. 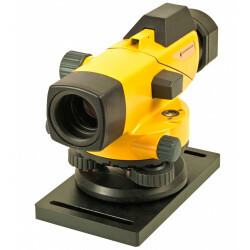 A complete solution for fast and extremely accurate beam positioning. 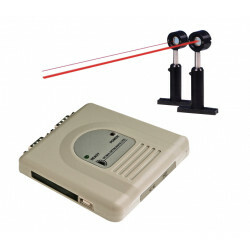 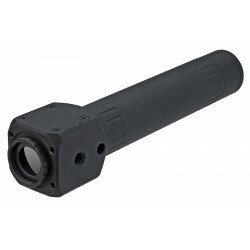 The system measures both optical beam position and power. 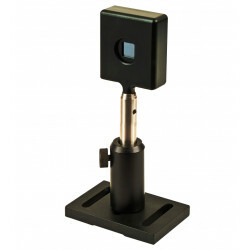 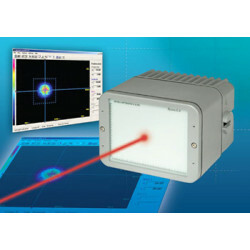 The system offers high frequency optical beam positioning, with update rate of up to 30 KHz (for the 9x9mm PSD) and up to 60 KHz (for the 4x4mm PSD). 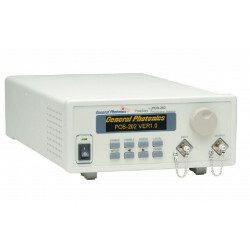 The system measures both CW and pulsed beams, the resolution is down to 1 um. 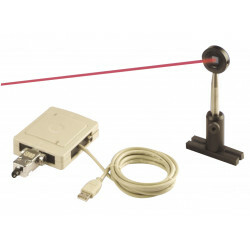 A complete system based on a PSD sensor (Lateral Effect type) with 3m long attached cable, an electronics box and power supply.